Here’s the thing. As a business owner, you can legally hire your kids and avoid paying many of the taxes that go along with having an employee. If you have ever been to my office during summer break or attended a weekend event at which I was a vendor, you would have met my now thirteen-year-old son. He assists in my office with filing, shredding and other administrative tasks and he helps man my vendor booth at events, especially if I’m scheduled to speak. Hiring your kids is great! Things like income tax withholding are not required for the underage children of the business owner unless you are a corporation. 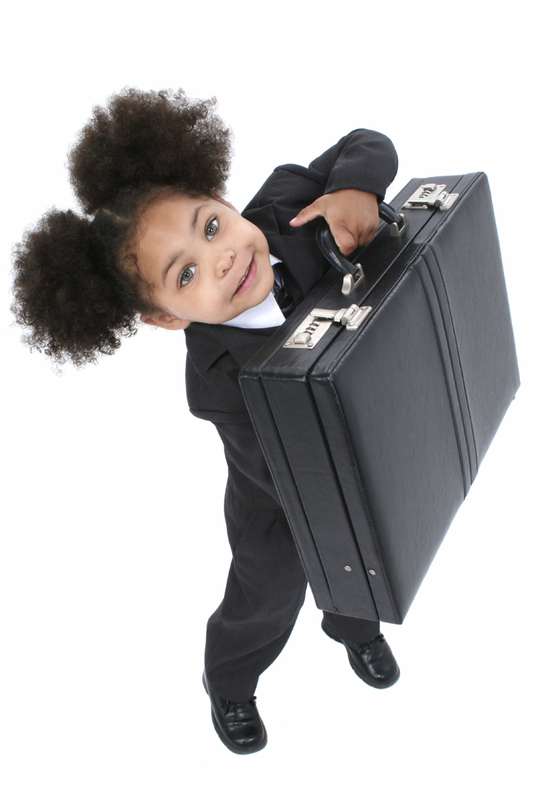 Sole proprietors and LLCs do not have to deal with payroll, even though technically your child is an employee. You also don’t have to cover them on your worker’s compensation insurance. Even better, when you hire your kids, you don’t have to pay income tax on the money they earn. To a point, anyway – the threshold is high enough where this usually isn’t a problem. Hiring your kids is one of the best decisions you can make as a bootstrapping entrepreneur. You not only save money but you are also giving your kids a valuable lesson about business ownership. Guess what my son wants to be when he grows up? You guess it! An entrepreneur! If you found this post valuable, by all means, please do comment and share. Did you hire your kids to work in your business? This entry was posted in Best Practices, Start-up and tagged business startup, child labor, employees, enrepreneurship, hire kids on April 8, 2015 by buildingbridgeschicago.